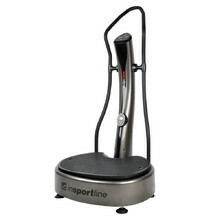 Vibration machines will help you lose weight up to three times more quickly than a regular fitness trainer. 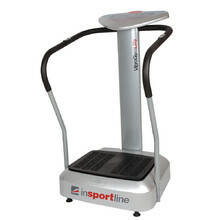 Because they transfer vibrations to muscles, they present a true revolution in exercising. And now you can have one of these machines at home. 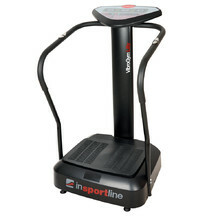 If you’ll exercise regularly, results will be quick to follow, as evidenced by our many satisfied customers, as well as professional trainers. 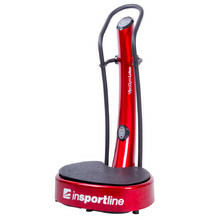 Using the Advanced Vibration Technology-based vibration machine helps you better exercise your muscles, improve your agility and flexibility, improve your blood circulation and stimulate the cardiovascular system. 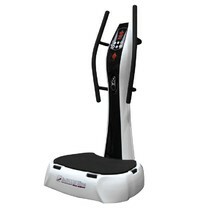 If you are looking for a unique and affordable vibration machine that will help you effectively exercise at home, you’ll find those in the Home Vibration Machines category. 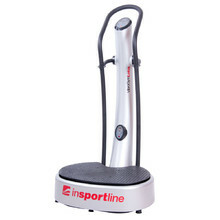 If you need a vibration machine for your gym, fitness centre or hotel gym, take a look at our Commercial Vibration Machines. 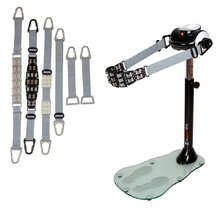 5 massage belt types, glass foot board, 5 adjustable motor heights, quiet running.